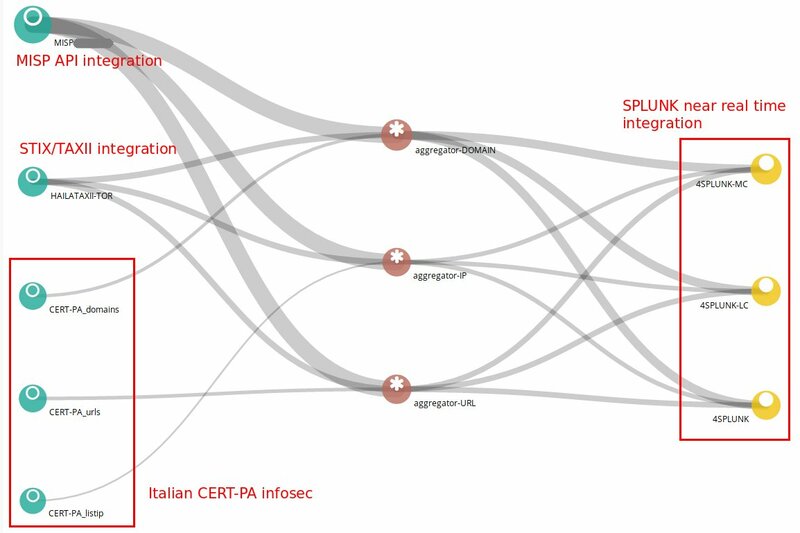 This post is the fourth of a series on Threat Intelligence Automation topic. After having laid the foundations for building a community with the previous posts, it’s now time to make some advanced analysis of the received IoC. In post 2 I integrated MineMeld output nodes into Splunk SOC near-real-time engine to automate SOC IoC access detection. This configuration strengthens the analysis and response capabilities of our SOC. With this post I show you how to integrate MineMeld miners IoC events (update and withdraw of remote IoC) into Splunk engine so you can use Splunk search advanced features to have a deeper look into the IoC received from the miners. Di seguito il video del mio talk “L’evoluzione del SOC di una infrastruttura critica” tenuto a Maggio 2017 ad HackInBo Spring Edition 2017 (qui le slides). Grazie ancora a Mario, lo staff di HiB ed agli amici di Segment per il montaggio. 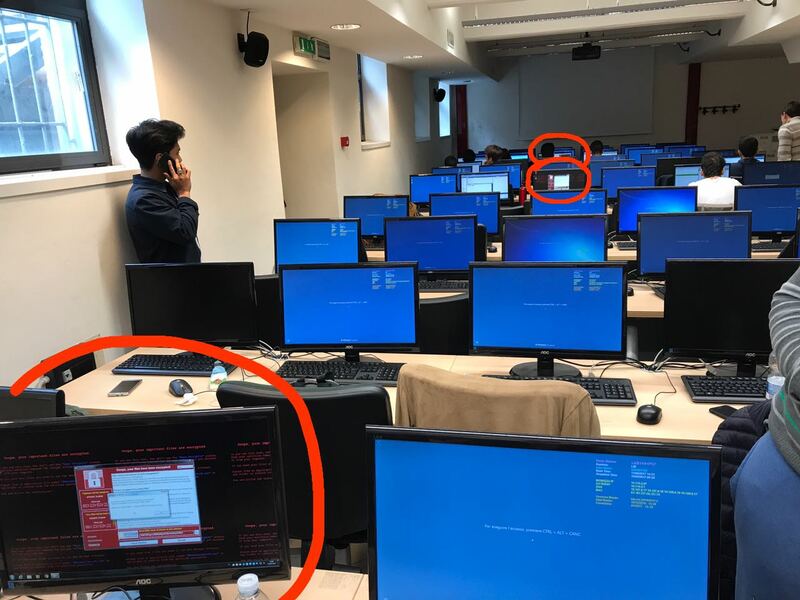 Il 6 e 7 Maggio prossimi parteciperò come relatore ad HackInBo, un evento sulla Sicurezza Informatica totalmente gratuito che si svolge due volte l’anno a Bologna, ed organizzato in maniera del tutto volontaria dal buon Mario ed il suo staff.